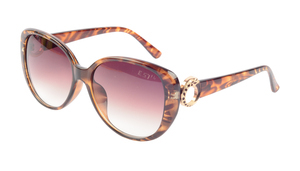 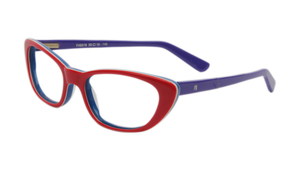 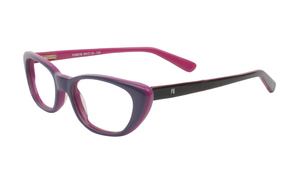 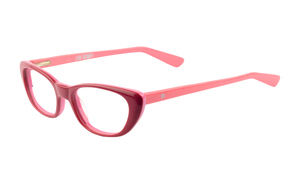 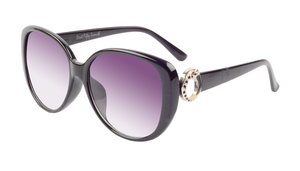 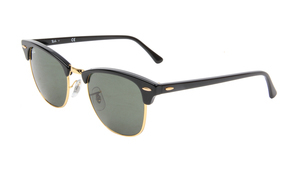 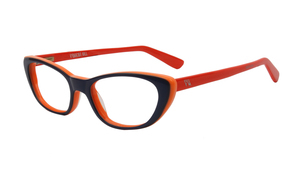 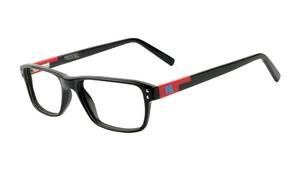 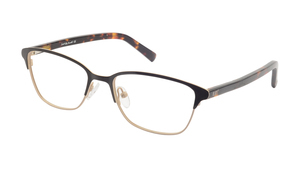 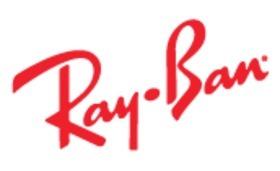 These striking frames from Ray-Ban is still one of the most recognizable styles ever made. 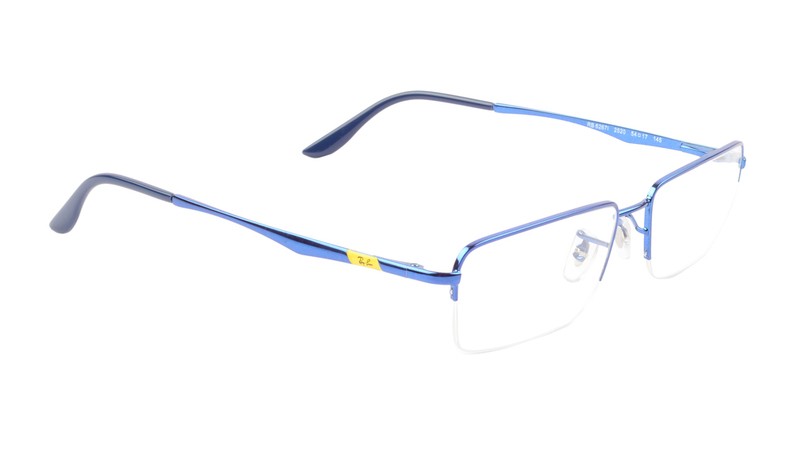 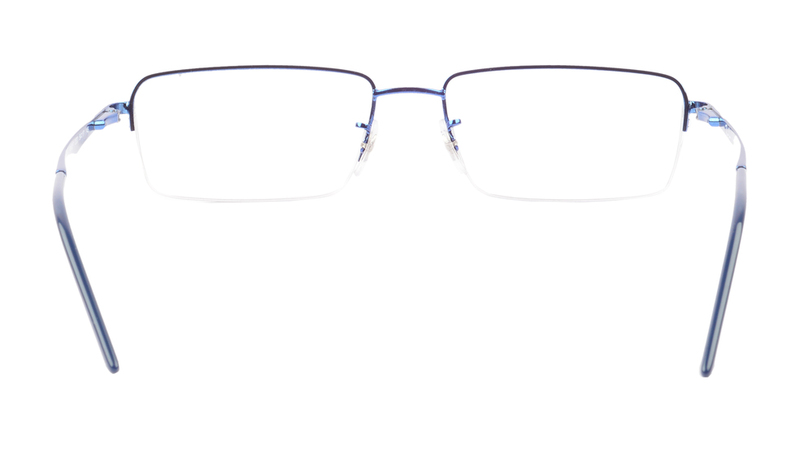 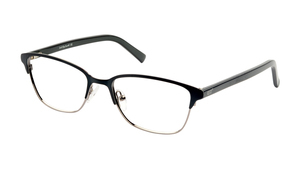 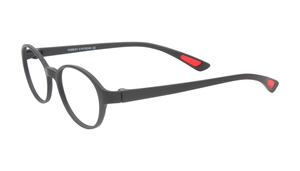 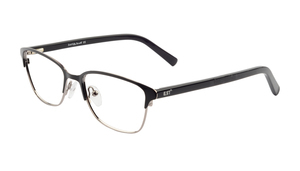 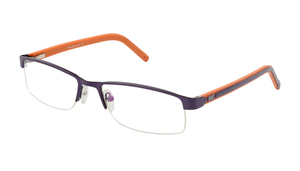 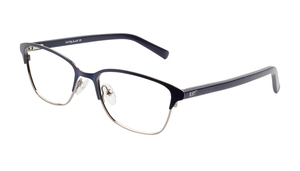 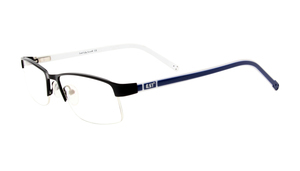 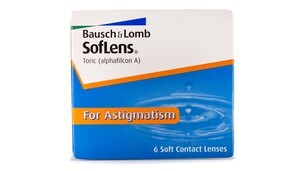 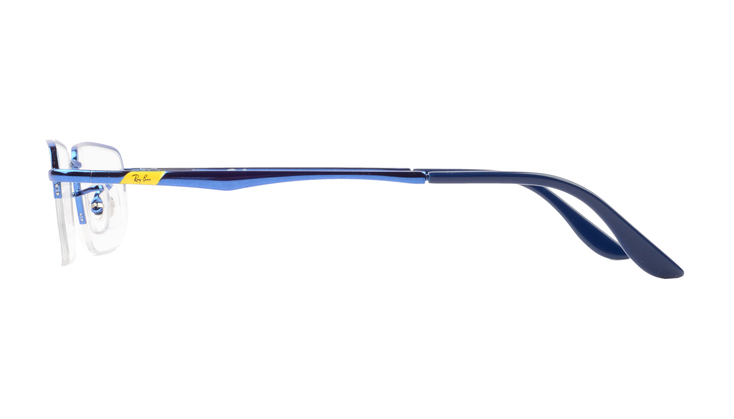 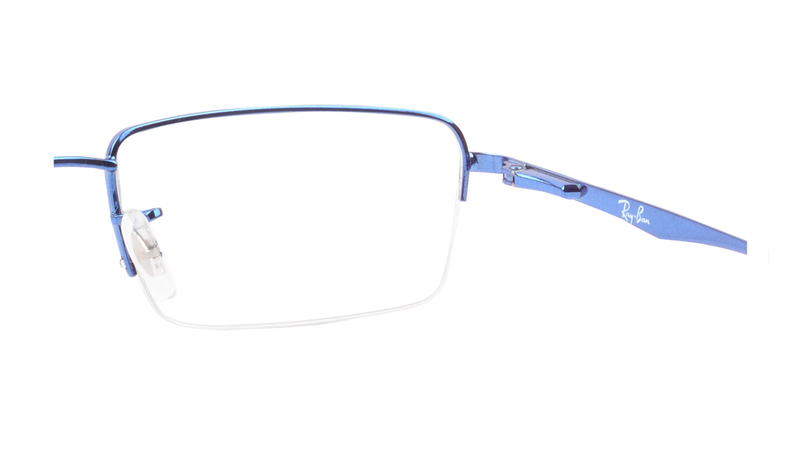 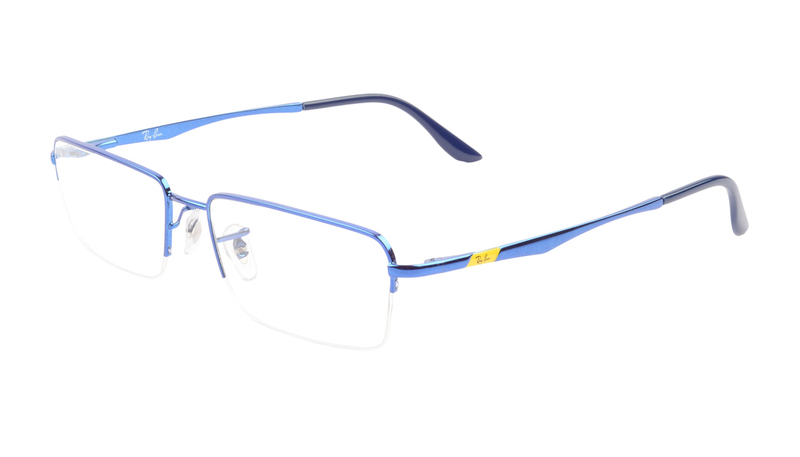 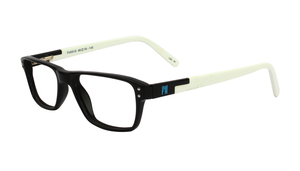 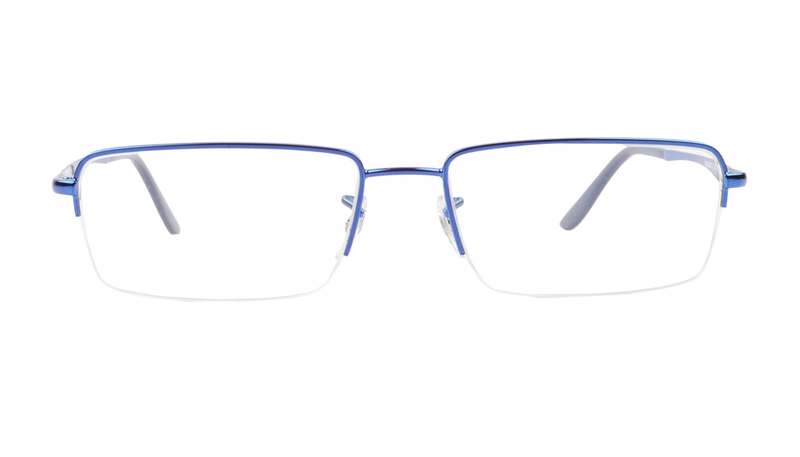 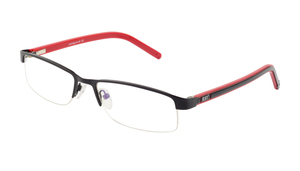 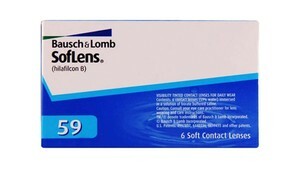 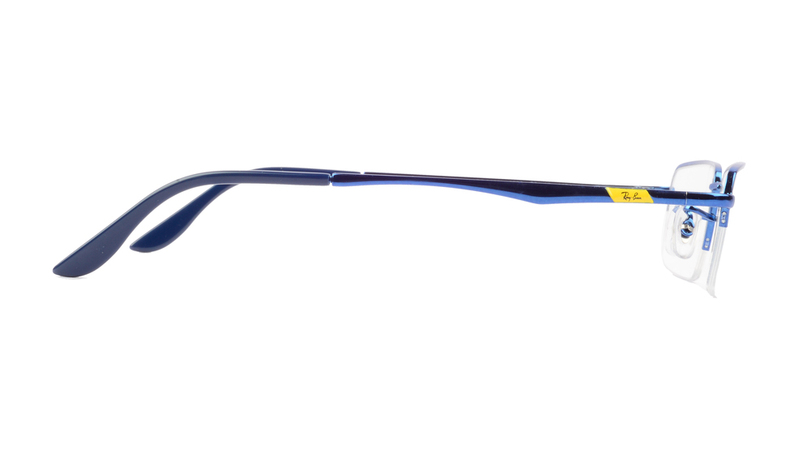 These rectangular metallic rim less frames in blue color give you exceptional performance and coverage. 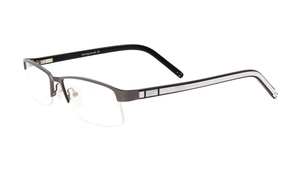 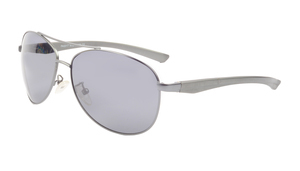 Slim metal temples hold everything comfortably in place.